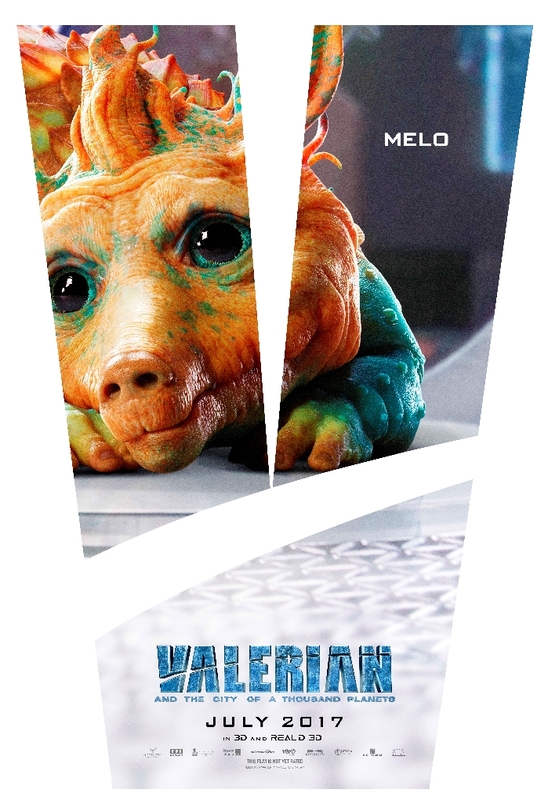 Valerian And The City Of A Thousand Planets Releases Character Posters... In Case It Wasn't Weird Enough - Are You Screening? 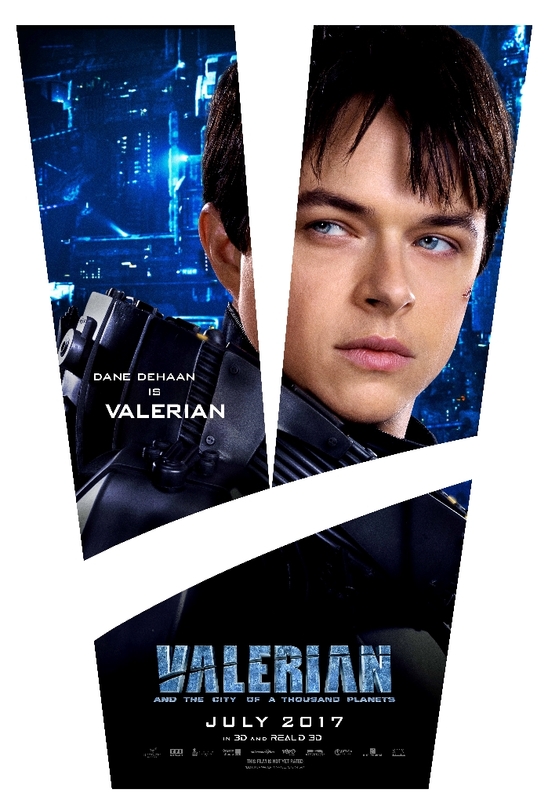 Luc Besson‘s Valerian and the City of a Thousand Planets, which feels like The Fifth Element 2, in case there was any doubt about who was directing, is hitting theaters July 21st and the film has released some interesting character posters. 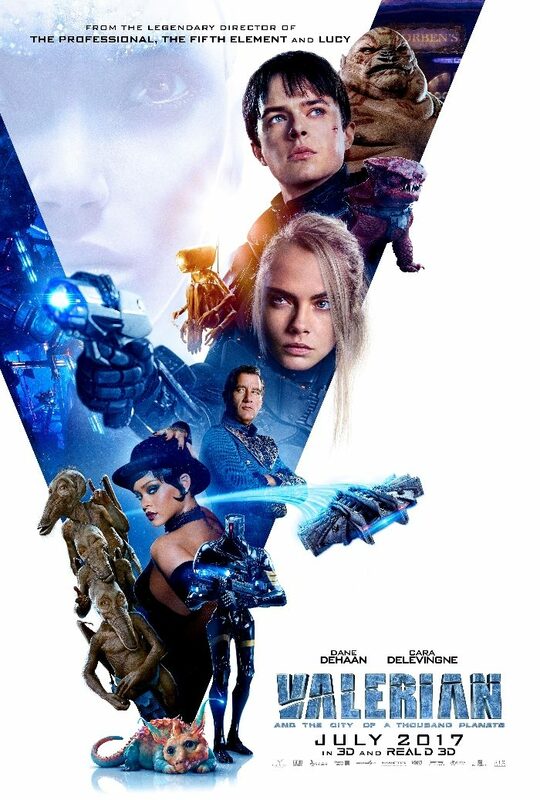 If you haven’t taken note of the film yet, it’s based on the classic, French comic series Valerian and Laureline which first came out in the late ’60s and has heavily influenced just about everything in the sci-fi world since. Beyond simply wonderful space opera, the comic series was ahead of its time on social issues, and the frequently cutting commentary on same, throughout the decades of its publication. 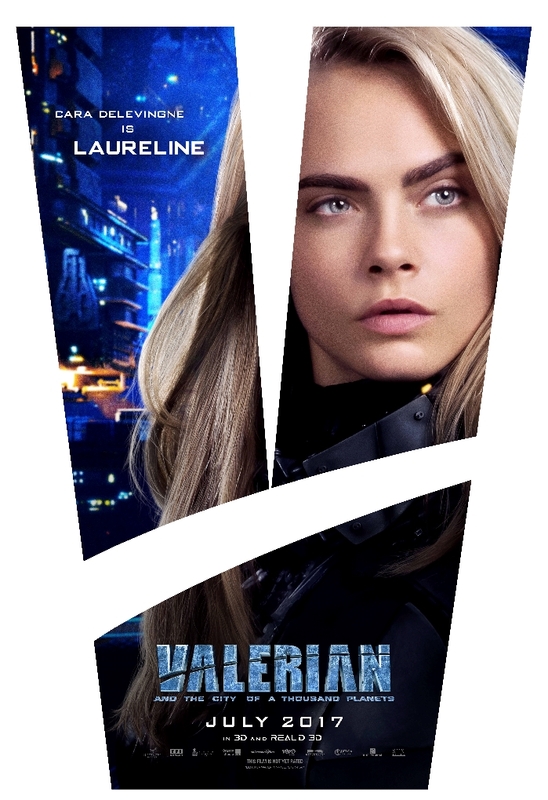 The film focuses on Valerian (Dane DeHaan) and Laureline (Cara Delevingne), who patrol space as part of a kind of galactic police. 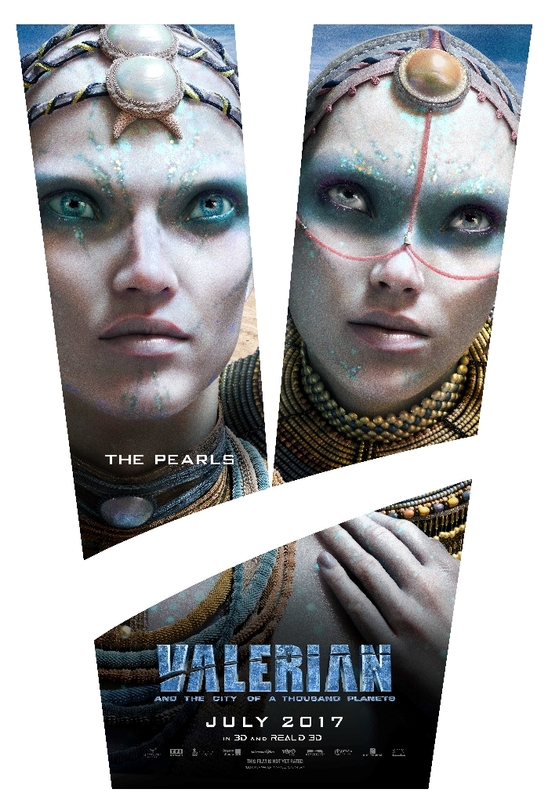 In the film’s story, the pair head to Alpha, a super-city like no other that has been expanding for eons and is populated by races from a thousand planets. 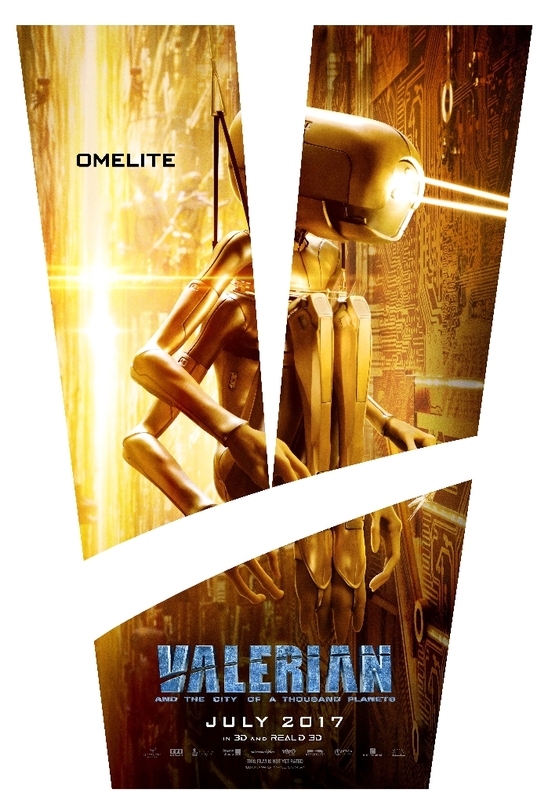 Though there is much to be said for the comic the film comes from in terms of pure sci-fi fun, and gaggles of weird aliens, the starring duo have staked out their spot in the comic and sci-fi hall of fame by being such unique and brilliant characters. 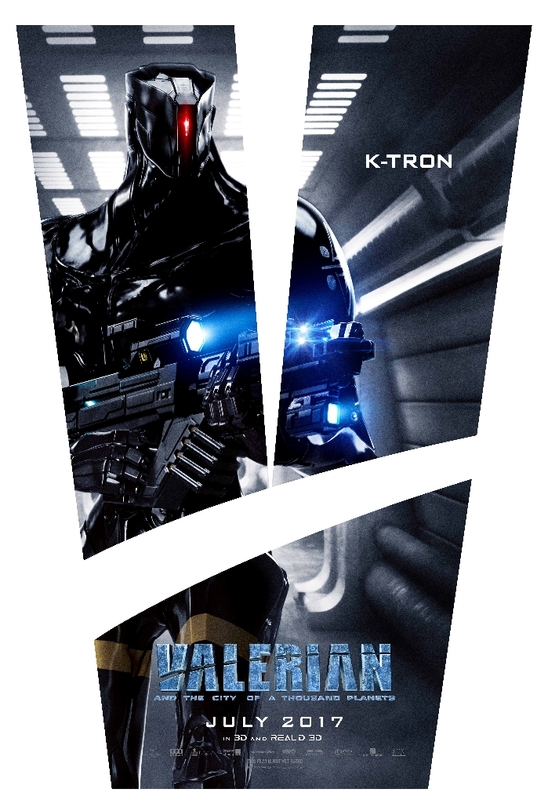 That’s something that hopefully isn’t lost to the visual wizardry that is clearly in play here. 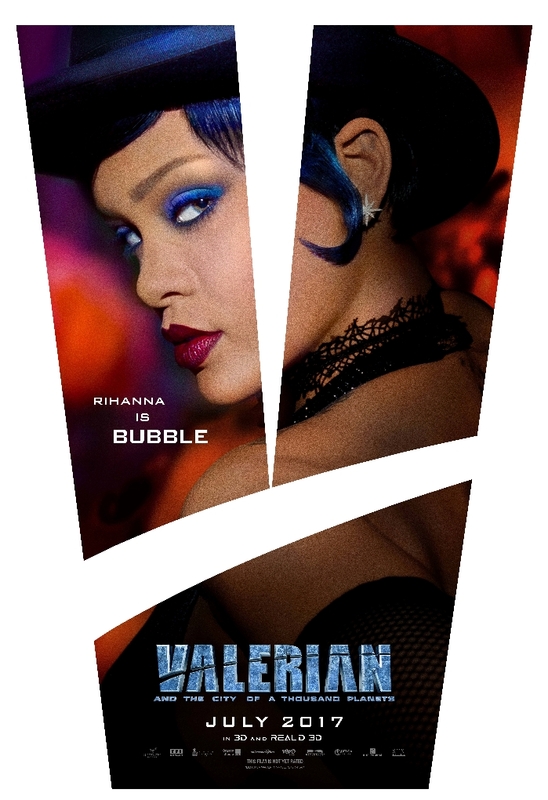 The film also stars Ethan Hawke, John Goodman, Rihanna, Clive Owen, Rutger Hauer, and many more, not to mention all the aliens, including Valerian and Laureline staple, The Shingouz, who really have more in common with the Ferengi than they don’t. 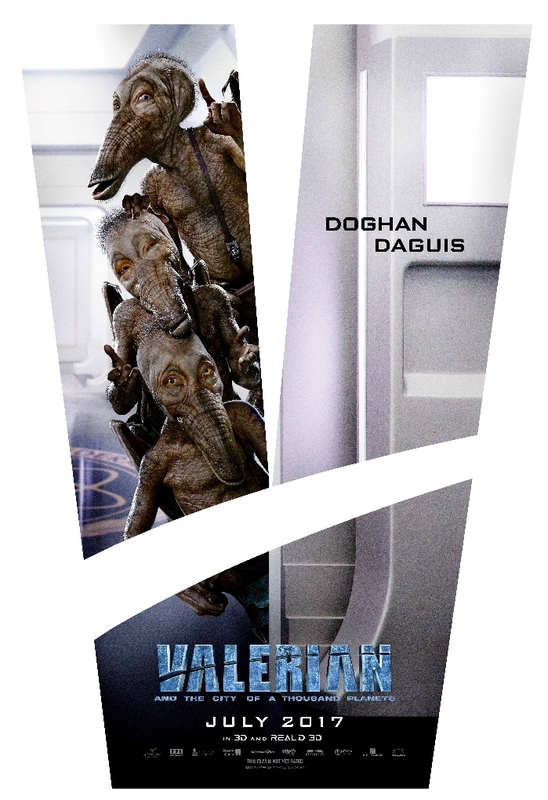 Take a look at the new character posters below which wonderfully include a group of our non-human friends.